Twenty-one Greek extra virgin olive oils and two Greek flavored olive oils received Great Taste Awards in the United Kingdom this year. According to its website, the Great Taste Awards have been called “the ‘Oscars’ of the food world and the ‘epicurean equivalent of the Booker prize.’” Only 35% of the 10,000 products entered were awarded one or more stars. More than 400 judges spent 49 days judging those 10,000 products in blind taste tests in Tipperary, Ireland; Belfast, Northern Ireland; and Dorset, England. Just 878 foods won 2 stars at the Great Taste Awards, so that is an especially noteworthy honor. 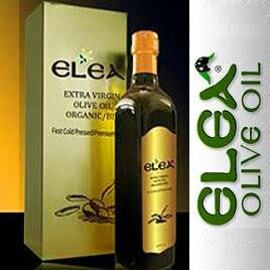 It was captured by four Greek extra virgin olive oils this year. 776 PGI Olympia Extra Virgin Olive Oil from 776 Deluxe Foods, a blend of 90% Koroneiki and 10% Kolireiki olive oils from the Protected Geographical Indication (PGI) area of greater Olympia, was also awarded two stars. 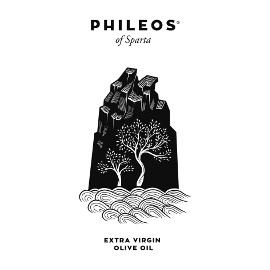 This company is named for the year 776 BC, when the first Olympic Games took place in ancient Olympia. 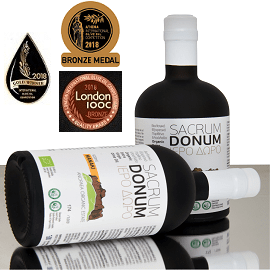 Olympian Green received two stars for its Greek Organic EVOO Ktima Louiza 100% Koroneiki Extra Virgin Olive Oil from the Olympia region of the Peloponnese peninsula. 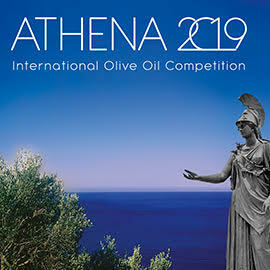 Olympian Green extra virgin olive oils also won many other prestigious awards at international competitions this year, including several one-star awards from Great Taste. 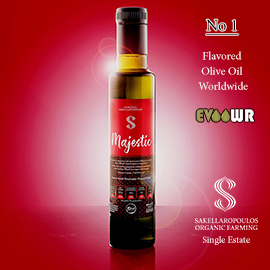 These are the Greek winners of one star Great Taste Awards for olive oil and flavored olive oil in 2016. 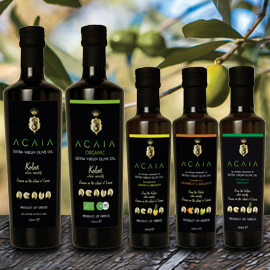 See the Olive Oil Companies' Website Links pages for links to these companies' sites. Congratulations to all the winners! Thanks to Nutricreta for permission to use the photos that appear above and with the introduction to this article.